Engelbert Humperdinck Warmest Christmas Wishes Gift Set Giveaway! Enter to win the Engelbert Humperdinck Warmest Christmas Wishes Gift Set Giveaway! 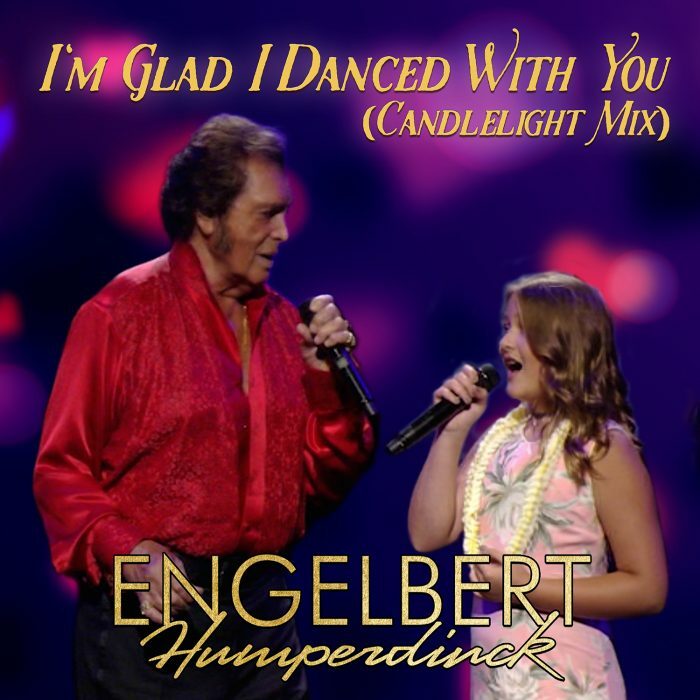 The Engelbert Humperdinck Warmest Christmas Wishes Gift Set Giveaway has begun! 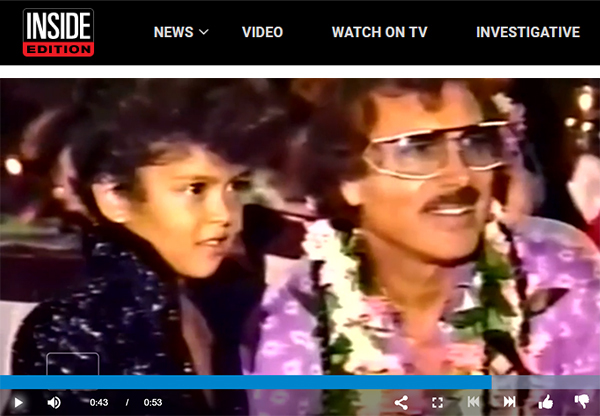 Warmest Christmas Wishes is Engelbert’s first new Christmas album in over 40 years. 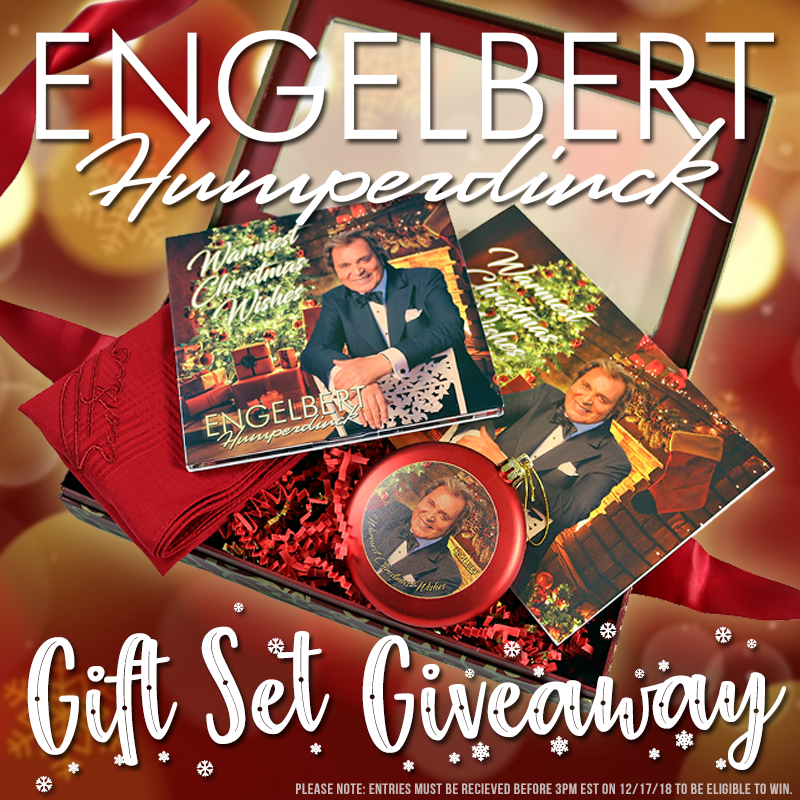 To celebrate the release of this brand new Christmas album as well as the Holiday Season, we are giving away an Engelbert Humperdinck Warmest Christmas Wishes Gift Set to one lucky random Engelbert fan. 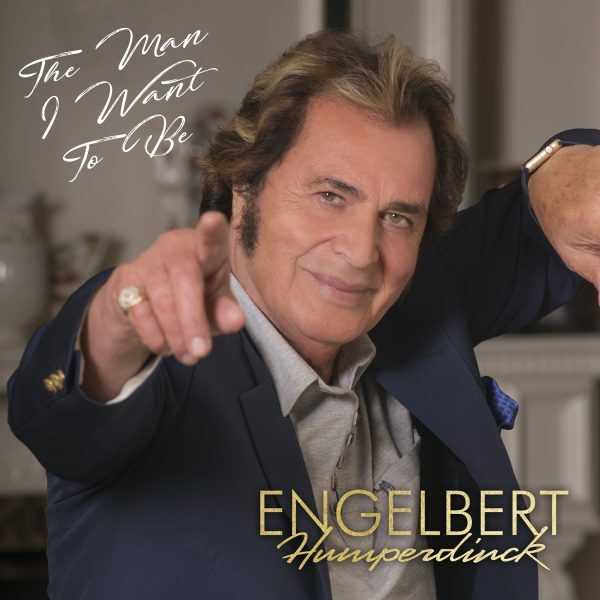 Not available in stores, and only available exclusively in Engelbert Humperdinck Warmest Christmas Wishes Gift Sets here on okgoodrecords.com, this is an exciting and rare opportunity to win a priceless gift set, including an autographed CD booklet and greeting card. 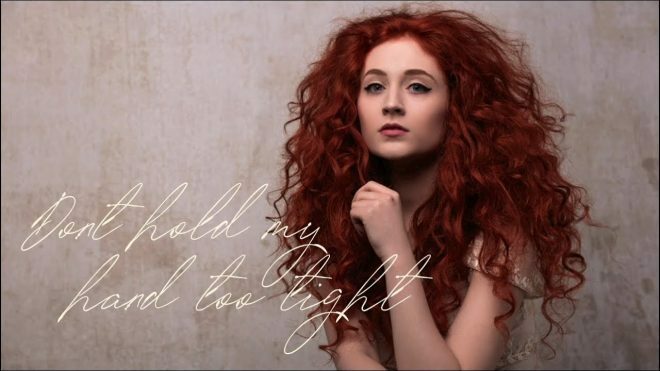 This giveaway ends at 3:00 pm Eastern Time on Monday, December 17th, 2018 so make sure you enter now! However, if you’d like a Engelbert Humperdinck Warmest Christmas Wishes Gift Set and prefer not to wait to see if you’re a lucky winner, they can also be purchased as part of the Engelbert Humperdinck Warmest Christmas Wishes Gift Set. But don’t wait, there are only less than 15 left in stock! 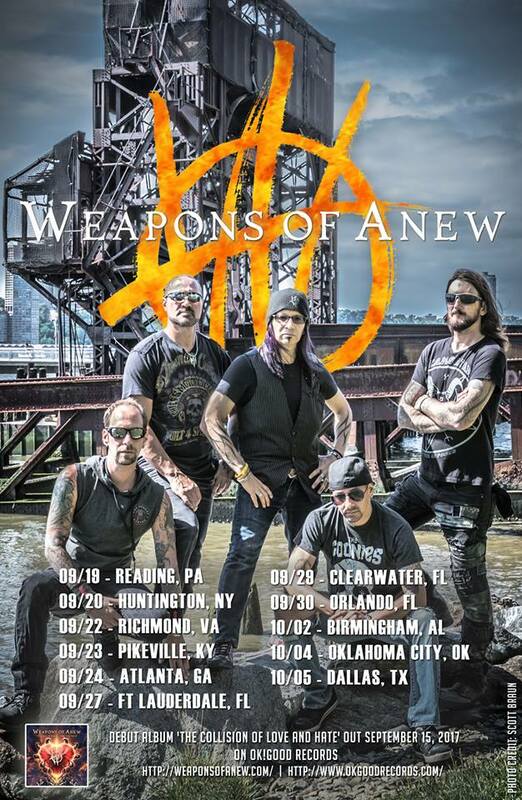 To enter to win, fill out the entry form below before 3:00 pm Eastern Time on Monday, December 17th, 2018. 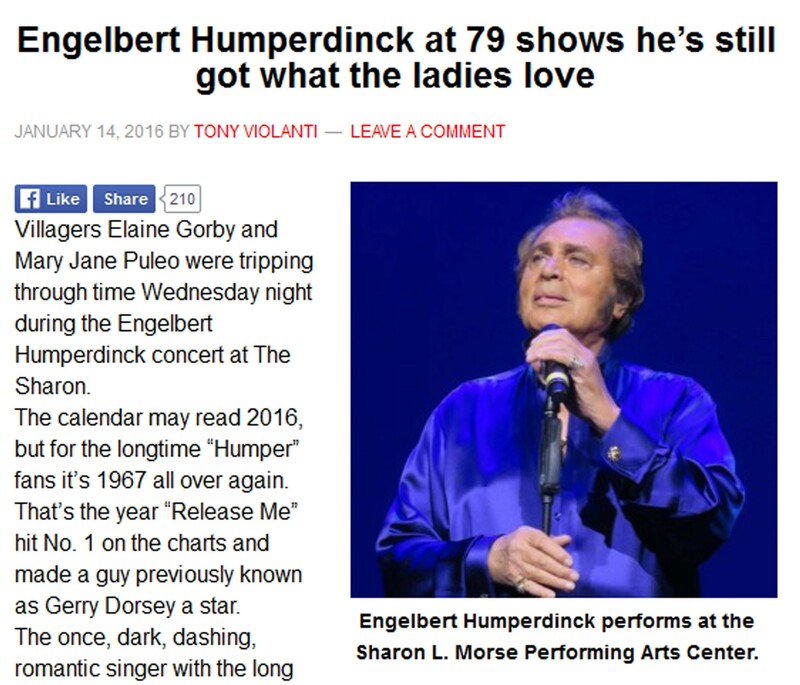 I would like to join the Engelbert Humperdinck mailing list and be the first to receive news and information about new music, upcoming shows, special events, and promotions. 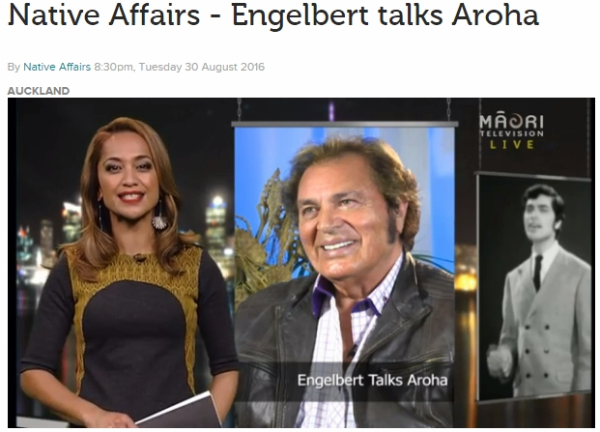 *Please note that the CD IS signed by Engelbert on the booklet inside when looking for the autograph.